Don't judge! Its what its called. 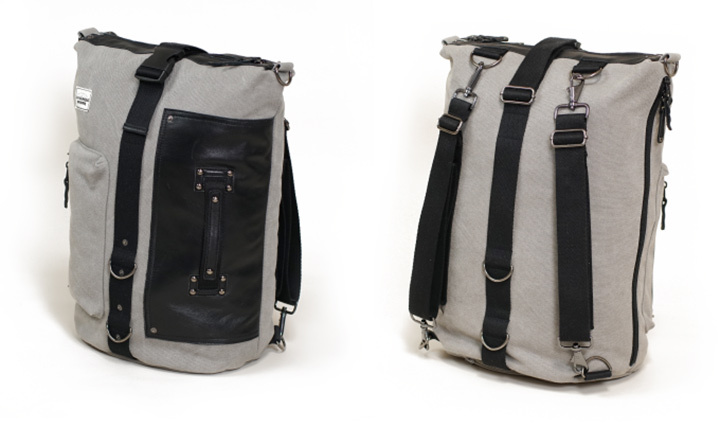 Launched on Kickstarter by the Anvanda team is this ergonomic statement bag, the Anvanda. The Anvanda bag does not boast extraordinary features. The team has made sure they stick to minimalistic functions while focusing on making the bag look more sleeker and classy. 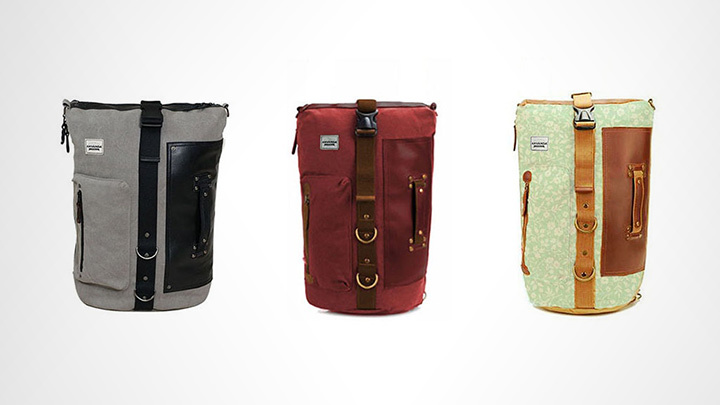 The bags come in ten different styles and colors all made of leather. Seven classy plain designs and 3 pattern design for the ladies. They come in two different sizes measuring 40cm x 30 cm and an Anvanda large measuring 50cm x 35 cm. The bag displays comfort with hidden pockets, YKK zippers, straps that allows you to wear them in both ways and most importantly a retractable raincoat that covers the bag without getting wet. You can get them for prices starting from $69 which is 40% off from the retail price.